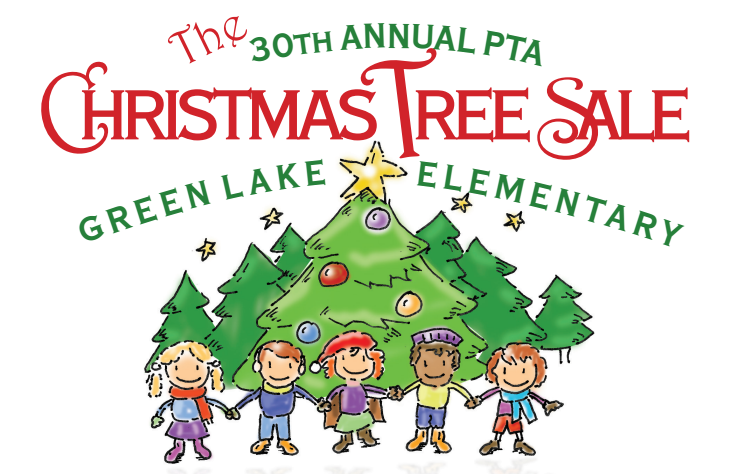 Green Lake Elementary will be selling trees November 27 – December 18. These trees often go fast. Visit their website for more info. 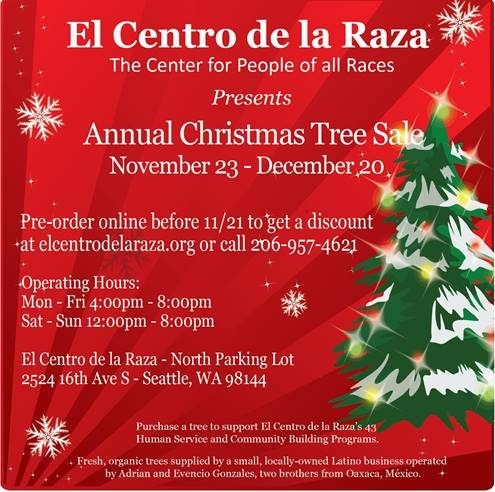 While not in Green Lake, El Centro de la Raza is selling trees in Beacon Hill. 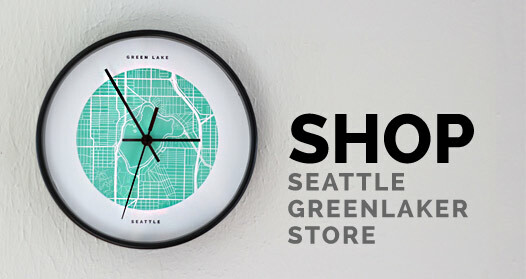 The annual sale helps support and benefit all the programs through the organization to help the families and unrepresented people in our community. As an organization grounded in the Latino community, their mission is to build unity across all racial and economic sectors, to organize, empower, and defend our most vulnerable and marginalized populations and to bring justice, dignity, equality and freedom to all the peoples of the world.